Papua New Guinea has been rocked by a shallow and dangerous 7.5 magnitude earthquake just moments after a smaller seismic event struck Japan, increasing fears of a natural disaster impacting the dangerous region dubbed the ‘Ring of Fire’. 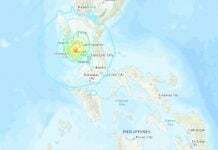 The 7.5 magnitude earthquake struck at a depth of 10km at roughly 4am local time (6pm GMT) the heart of the island near the Southern Highlands area, with tremors felt across the country. 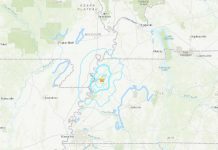 At least 7 aftershocks over M4.9 earthquakes were reported after the main powerful quake. 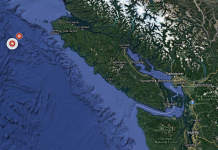 Despite the magnitude of the huge quake, officials have confirmed there is no risk of tsunami. It is currently unclear if any damage or injuries were cause by the substantial siesmic event. 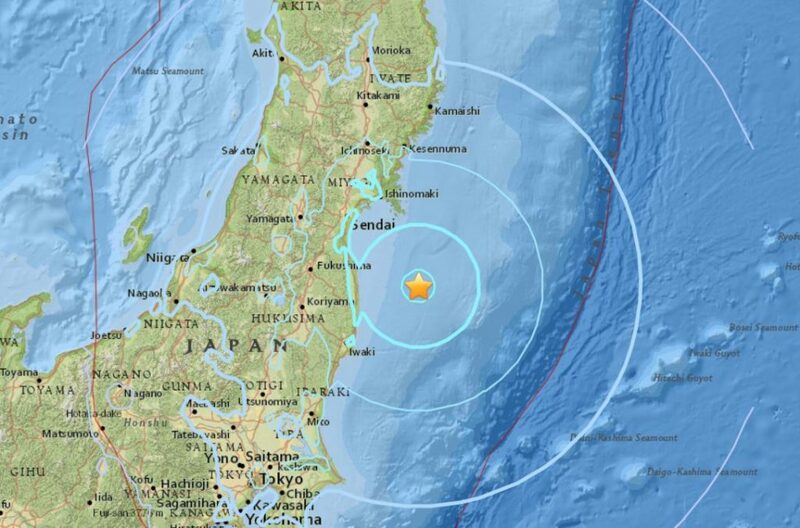 The quake follows another seismic event in Japan, where a 5.6 magnitude earthquake struck just hours before. Japan’s earthquake occurred some 78 miles from Honshu off the island’s east coast but was felt in several cities including Tokyo and Fukushima some 176 miles apart. 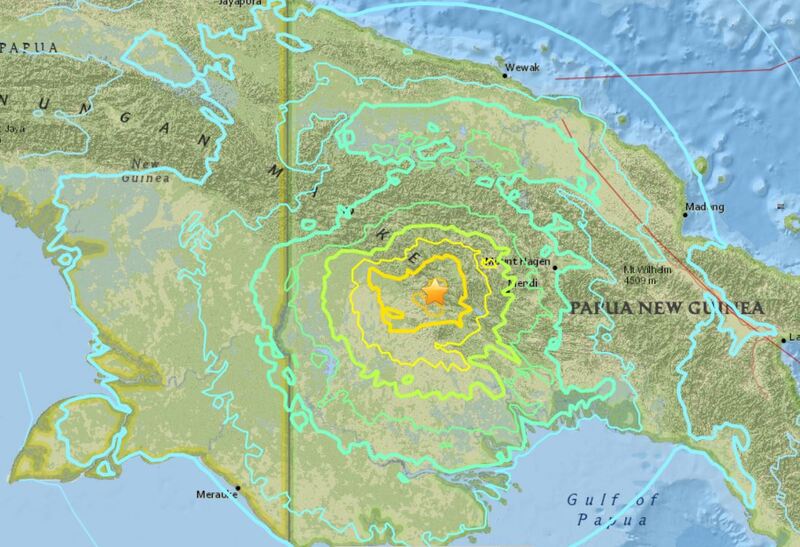 Papua New Ginuea is situated along the ‘Ring of Fire’ – a hotbed of seismic activity surrounding a tectonic plate that spans the pacific.